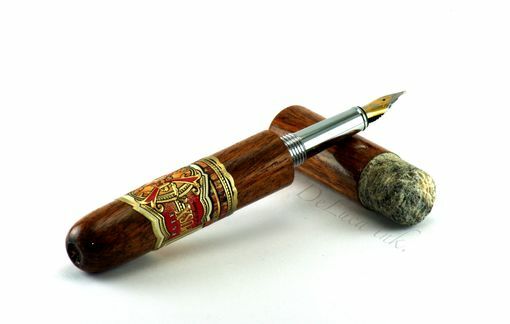 Custom Faux Cigar Instruments are now available in Fountain Pens. 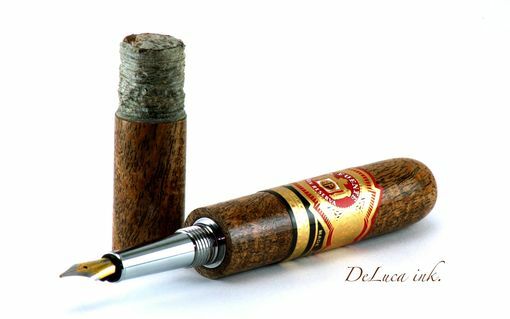 These are hand crafted one at a time. 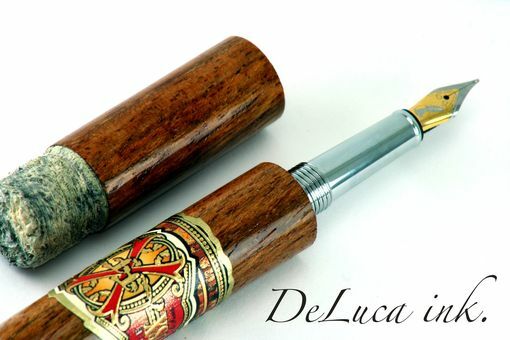 These writing instruments feature Wooden Ash hand carved from Buckeye Burl. 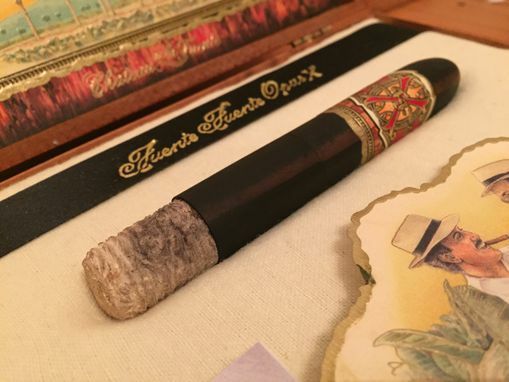 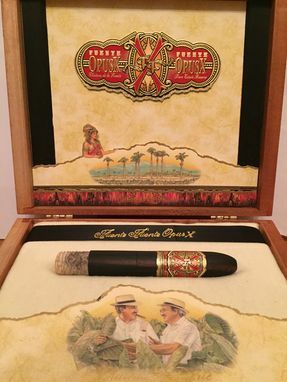 I stock many cigar bands that can be used in the creation of your custom fountain pen, or I welcome to use your on band that you can ship in. 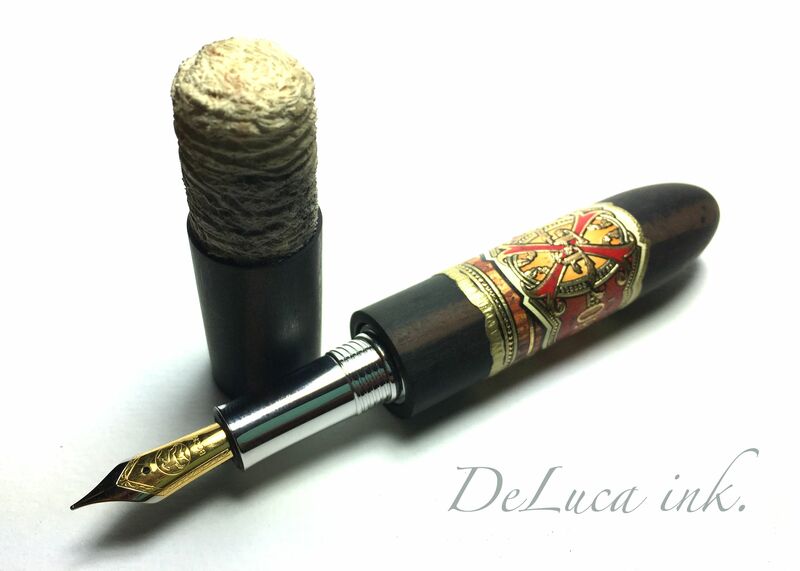 Hand Tuned Bock Fountain Pen Nib, and your choice of cartridges and converters.